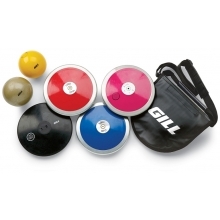 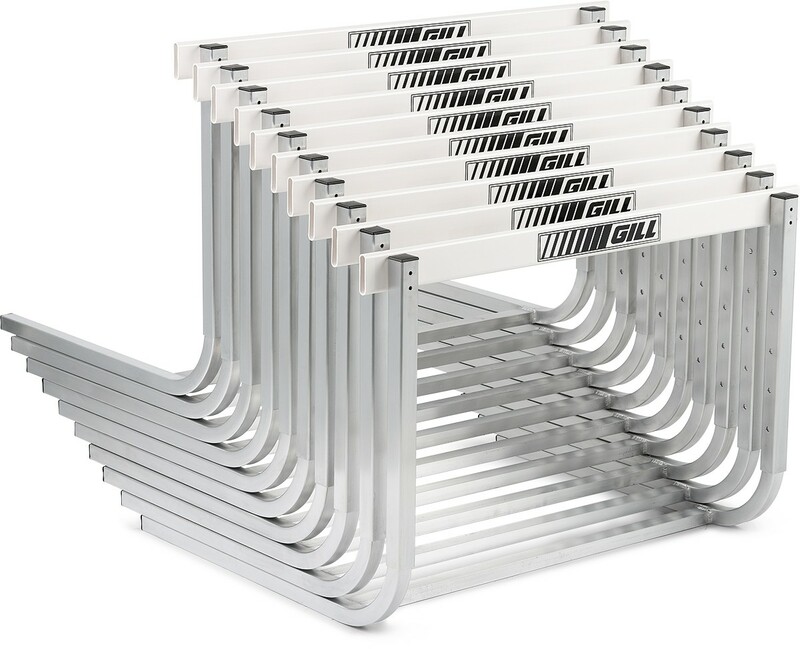 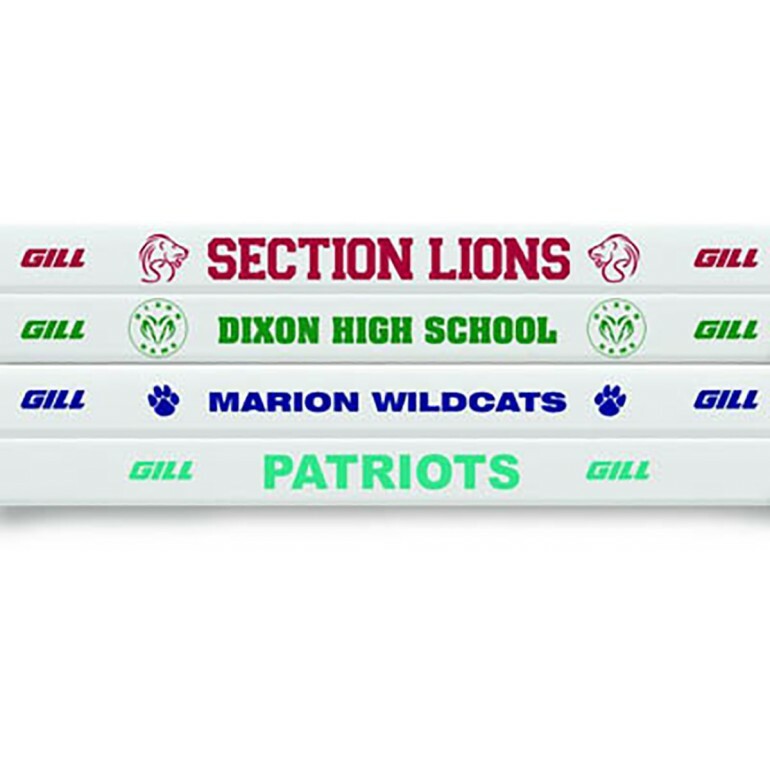 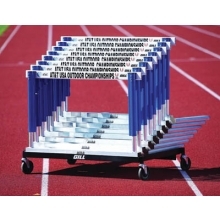 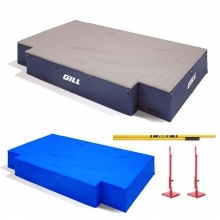 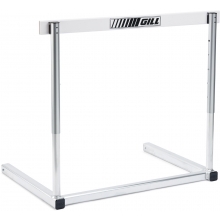 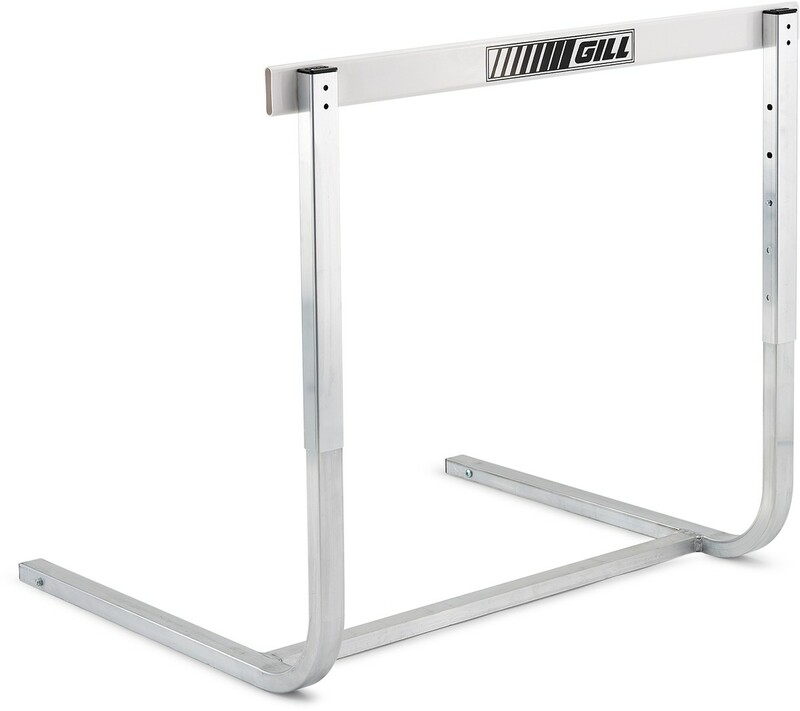 Gill 402 Elite High School Track Hurdle, 41"
The Gill 402 Elite high school hurdle is the new standard in elite high school track programs. 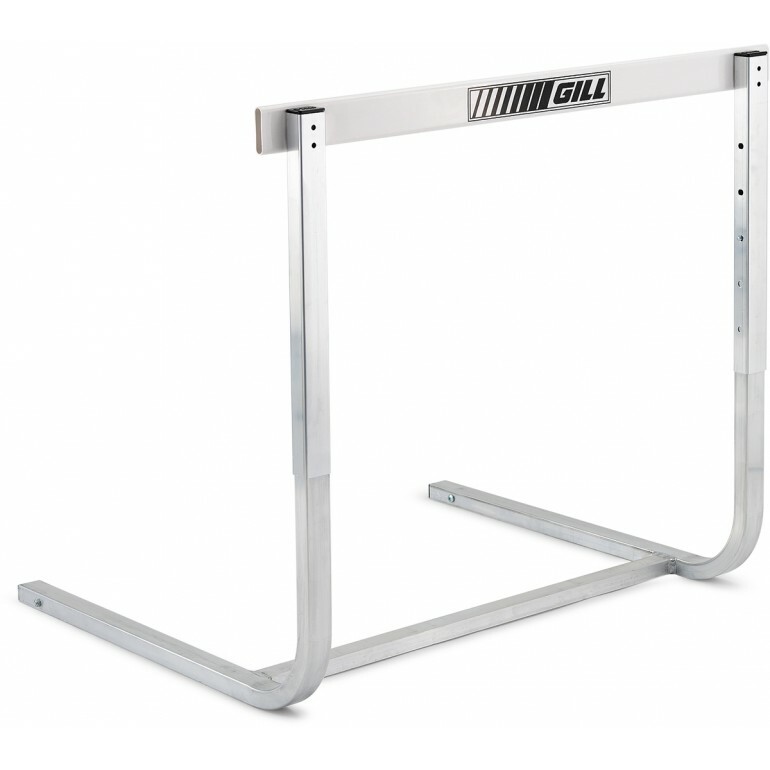 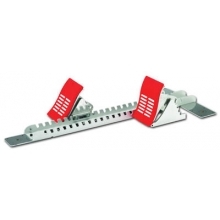 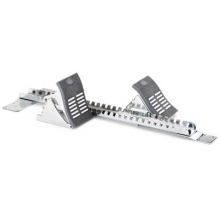 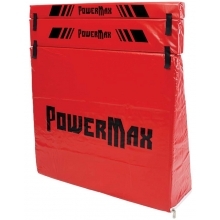 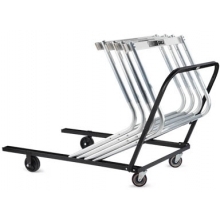 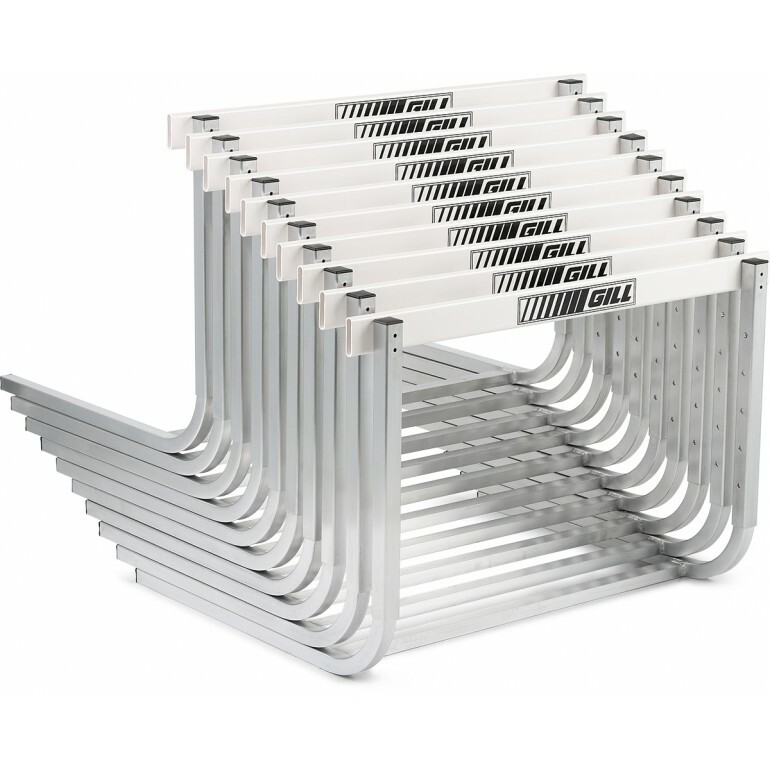 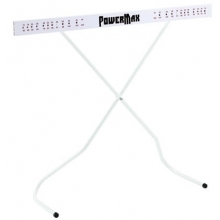 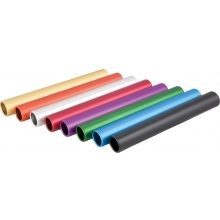 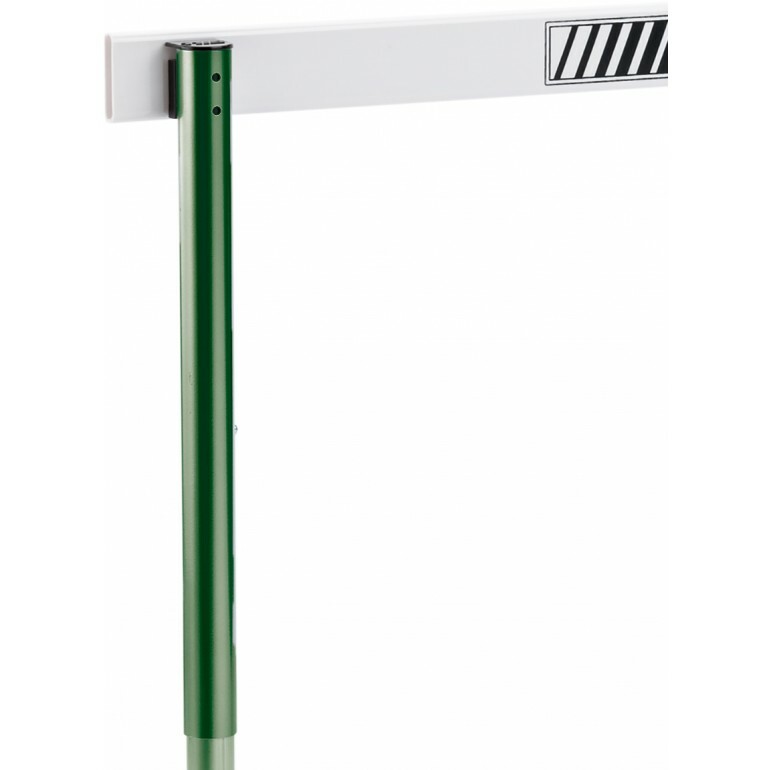 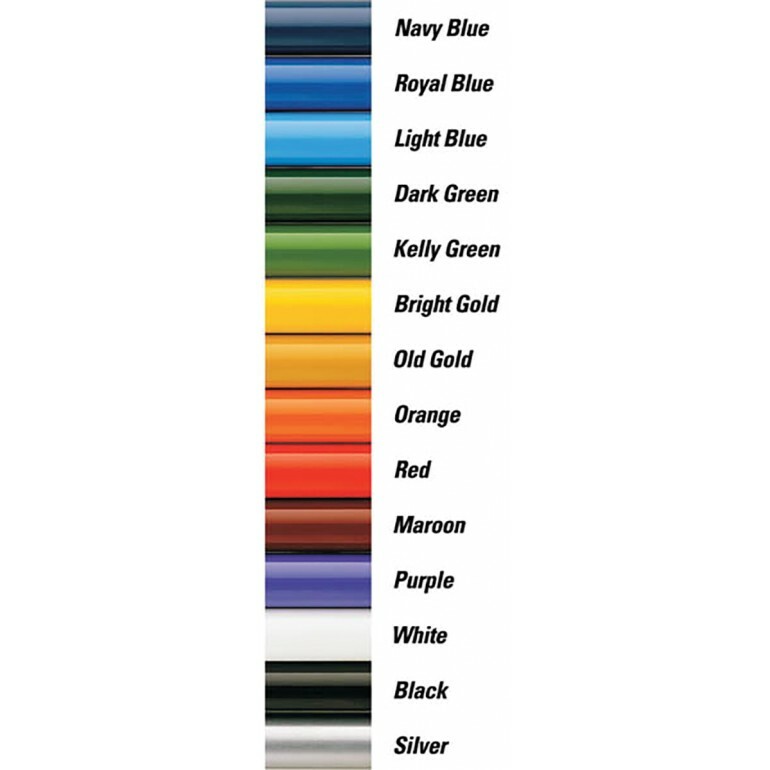 The 402 model features an all aluminum rectangular tube construction that allows a flight of hurdles to be stacked with ease. 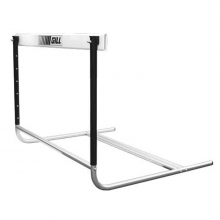 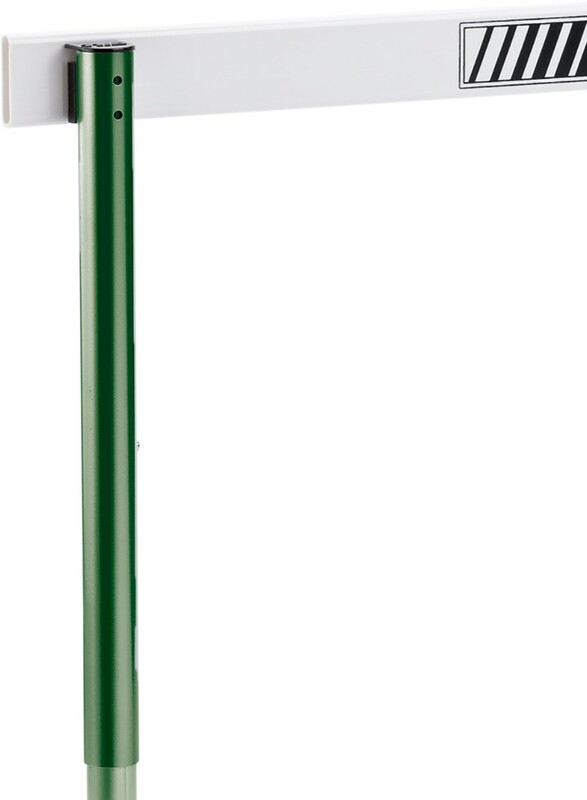 The hurdle features a welded cross support design that provides unmatched durability, weighted base and Lexan gate board. 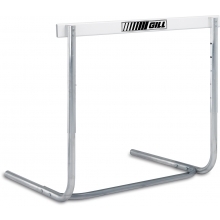 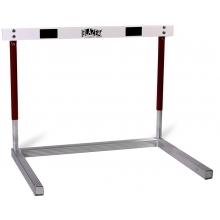 This rocker style hurdle meets official high school pullover requirements at 5 heights.